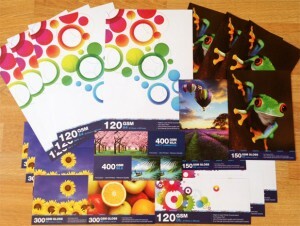 Please take the time to check out our Print Reseller Scheme. 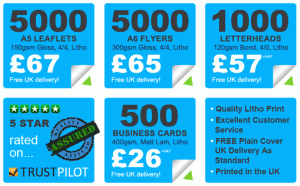 Business Cards, Letterheads, Leaflets, Flyers and much more at Trade Prices. We are 5 Star Rated on Trustpilot. Give us a try, you won’t be dissapointed. Cheap Print = Quality Print?